For this unique Baking Committee, the competition is truly underway as a team of students from the Guildford School of Acting battle it out in their homemade musical. Set in the Bakewell Community Centre, clad in bunting and complete with a poster for missing ginger, fluffy guinea pig Newton with a reward of £13.85, this sugary new show is a celebration of the overwhelming craze created by The Great British Bake Off. 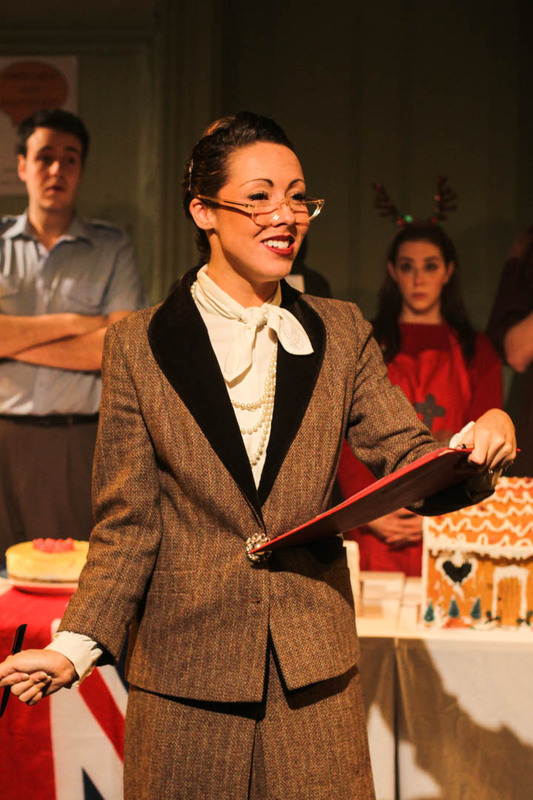 The show is hosted by the vivacious Victoria Sponge (Alexandra Spalding), whose interaction with the audience immediately welcomes you into the Bakewell community and brings the production to life. Eager contestants line up, all waiting with anticipation to show off their baking talents. They are a mismatched group, with characters including a shy postman with a crush, a nun with a secret and a prematurely-festive girl who believes her dad is Santa. As the rivalry amongst the judges transpires, an additional round is added to the competition – a test to find the true recipe for a bakewell tart. Or is it a pudding? With the almond-topped tart championed by Hugh Dripp (Will Ferris), the bakewell pudding fought for by Susie Sunflower (Emily Jeffreys) and the iced cherry tart defended by Griselda Pratt-Dewhurst (Cerys Alley). Victoria proudly presents a continuous assortment of baking puns while ensuring The Bakewell community are not forgotten, even allowing one lucky audience member to decide the fate of the characters as the competition comes to a close. 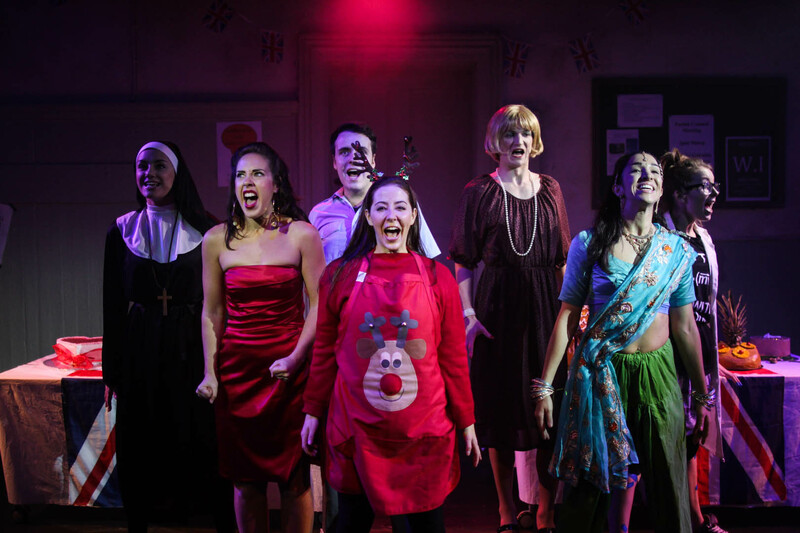 This intimate showcase of a witty, enjoyable production is everything you would expect from a baking-themed musical and the young cast prove to be a strong force when singing together, although sometimes the solo numbers lacked power. The diverse characters with their deliberately over-indulgent personalities are all strong, however the script forces some of the more amusing roles to risk sinking into the background, such as Flora Drizzle (Katherine Glover), who is portrayed with such charismatic humour that her smaller role manages to shines through. Whilst some of the songs need development, ensemble numbers like How Do I Feel? really drive this sweet treat for the audience. 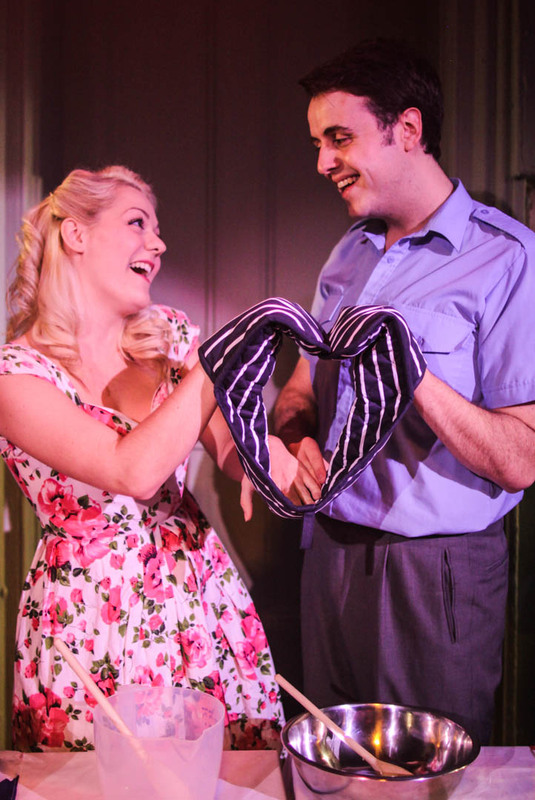 Despite the lack of Mary Berry and Paul Hollywood, this quirky musical is one signature bake that is set to rise.